We believe we create the best coffee this side of the moon. 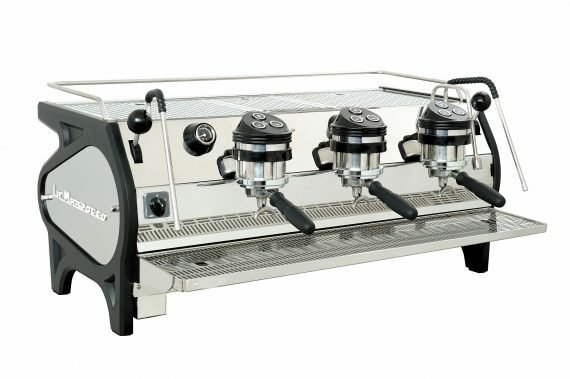 we do this by focusing on using the best equipment, the highest quality beans, a roasting partner with knowledge & instinct and lastly and we think most importantly – highly trained Urbanistas. 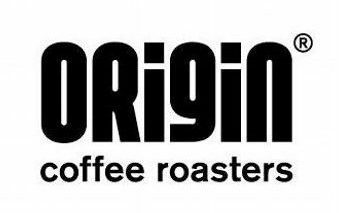 Urban is a long time partner of Origin, a small batch roaster based in Cornwall. Powered by the perfect blend of passion, precision, curiosity and caffeine, the Origin Roastery is where knowledge and instinct unite. Origin buys directly from farmers, supporting farm and mill partners directly, which gives Urban’s customers full traceability of the coffee in their cup. 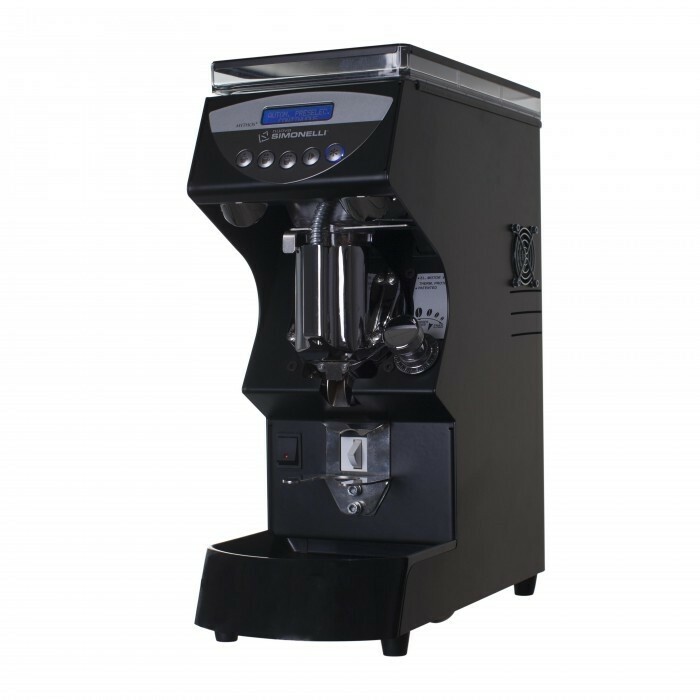 They pay at least 50% over and above Fairtrade prices, without exception. They visit the farmers or mill representatives at least once a year – in El Salvador, Nicaragua, Colombia & Brazil. They like us are committed to environmentally and socially sustainable practices. Our Espresso is composed of 57% Colombia San Fermin (washed), 35% Nicaragua Los Altos (washed) and 8% El Salvador Santa Elena (pulped natural). 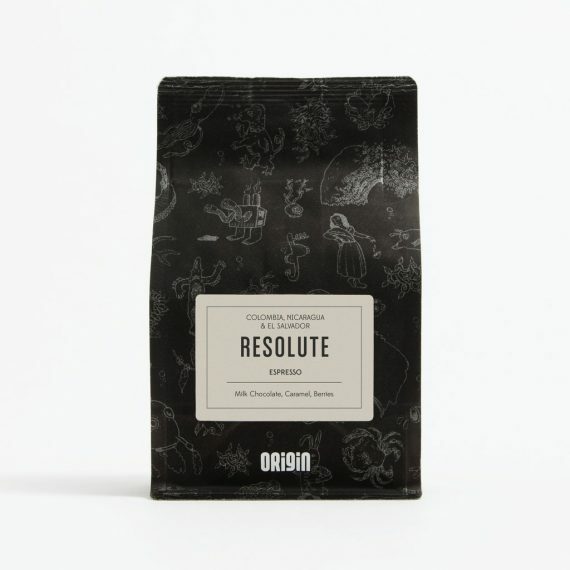 Roasted to both highlight the terroir of the coffee but also to create a final cup that is approachable, bold and sweet.